In order for your fence to provide your property with beauty and security, it is important to keep it properly repaired. Whether you have a chain link fence or cast iron fence, there may eventually come a time when your fence requires maintenance and repairs from a certified technician. 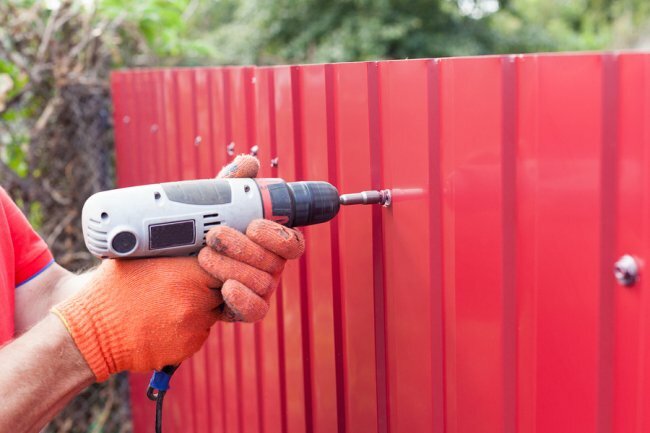 To help you decide when it is time to call your fencing company, here is an overview of some of the most common types of fence repairs. When your fence is initially installed, your fencing technician will take special care to make sure that its posts are level with the ground. If the surrounding soil shifts over the years and seasons, your posts may gradually start to lean to one side or the other. By digging up the area and correcting the angle of your posts, your technician can restore the stability of your fence. If a panel or section of your fence gets damaged or falls away completely, your fence will no longer be able to keep your property completely secure. While chain link and wrought iron fences are less susceptible to breakage, it is important to continually evaluate your fence for signs of weak areas that could be accessed by intruders. Both chain link and iron fences should be very resistant to wear and tear from the elements. If the protective coating of your fence wears away, however, your metal fence could be at risk of rusting. Sanding and repainting the fence will correct the rusting issue and restore the quality of your fence installation. If you need repair services for your iron fence in San Jose , contact A-1 Fence. Our company offers a variety of gorgeous fence designs, and we can help you keep your fencing looking great throughout the years. To learn more about how we can build and maintain a beautiful fence for your property, give us a call at (408) 259-2955. While a beautiful fence can improve your home’s curb appeal, a damaged one can have the opposite effect. The good news is that fence repair can let you enjoy your fence once again. Continue reading to see how you can increase your home’s curb appeal with fence repair services. If your fence has suffered some kind of damage, it’s a good idea to have it repaired so it doesn’t take away from your curb appeal. A broken fence won’t do anything positive for your curb appeal, and it can also be a nuisance for you and your family to deal with. The longer you wait to seek fence repair, the longer your broken fence will bring the cosmetic appeal of your home down. 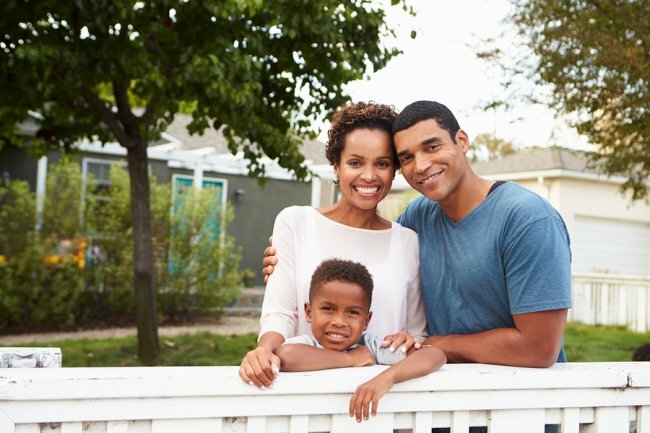 If you want to be proud of your home and make your neighbors happy, you should talk to your fencing professionals about repairing yours. A-1 Fence Inc. specializes in fencing in San Jose , so we can help you bring your home’s curb appeal back to life. If you’re interested in learning about our gates and fencing equipment, give us a call at (408) 259-2955 or stop by our offices. You can also visit our website to learn more. A new iron fence will be built to last throughout the years and seasons. Even the sturdiest fence, however, may eventually need maintenance and attention from a licensed fencing contractor. Taking the time to repair your fence will help to make sure that your fencing materials remain in great condition for many decades. Let’s review some answers to the most commonly asked questions about fence repair. What Are Common Causes of Fence Damage? When your fence is in need of repair, it is important to identify what has caused the damage in the first place. Extreme storms and other inclement weather conditions can cause damage to a fence. Other causes of fence damage include intentional vandalism, car accidents, or unintentional stress on a fence’s support structures. Over time, a fence will also experience a certain degree of natural wear and tear. Why Is Prompt Fence Repair Important? 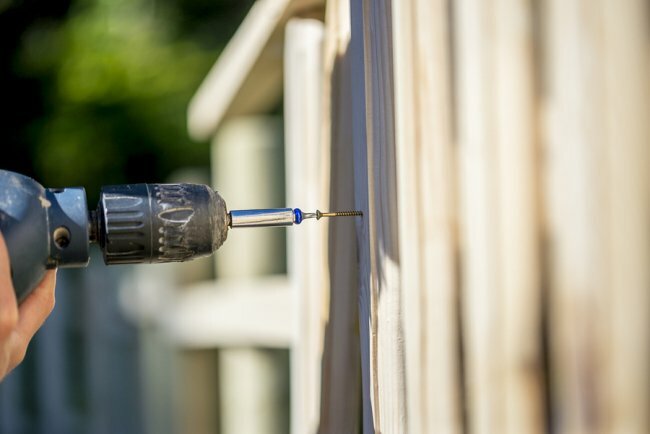 In the event that you notice damage to the fencing around your property, you may find yourself tempted to wait on scheduling professional repairs. However, prompt fence repair is vital for preserving the integrity and overall quality of your fence. Waiting to schedule fence repairs could also make your property more vulnerable to intruders. Who Should Perform Fence Repairs? If your fence shows signs of significant damage, you may be wondering whom you should call to perform your repairs. Rather than hiring a general contractor for repairs, it is a good idea to work with a fencing specialist. Your specialist will have the tools that are needed to properly fix your iron fence. By taking the time to hire a reputable and experienced contractor, you can achieve the best results from your repairs. At A-1 Fence, we have served the Bay Area with quality fencing services since 1990. From gates to wrought iron fencing equipment, we service all types of fencing in San Jose. For more information about how we can restore your damaged fence to perfect condition, give us a call at (408) 259-2955.